Dubai: Passengers who had booked flights on India’s crisis-hit Jet Airways are currently being refunded as the carrier cancels all international flights, following the grounding of its aircraft. 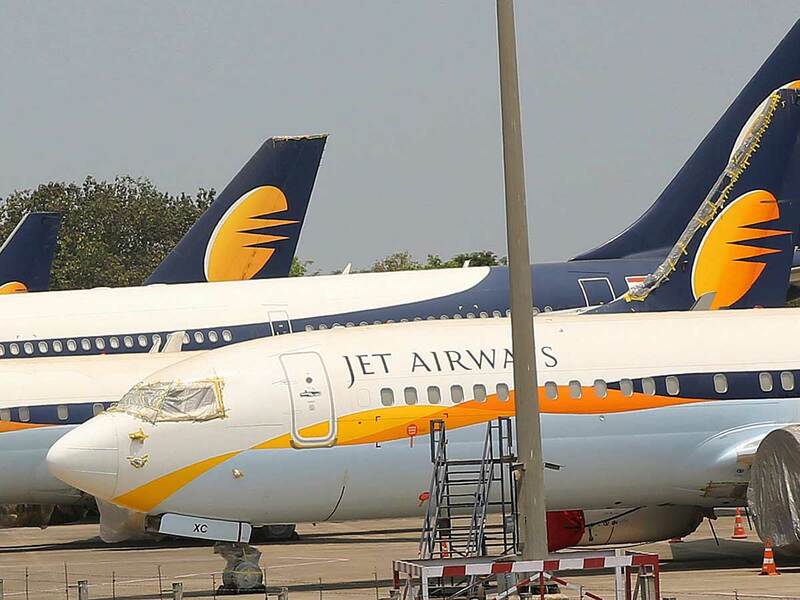 Sources close to the matter said that Jet is now barely accepting any new bookings for travel in 2019 as the company’s management holds meetings with banks to garner a cash injection. Still, refunds are being delayed, media reports suggest, amid the cash crunch. Meetings on Monday with the State Bank of India were not conclusive, and the airline is yet to receive any funding. International flights are now cancelled till Thursday, but sources say the cancellation is likely to be extended, pointing that engineering checks on the now-grounded aircraft will take weeks. Failure to make payments to the aircraft’s lessors has forced Jet to ground most of its fleet, with the airline now looking for more investors to bid for stakes.